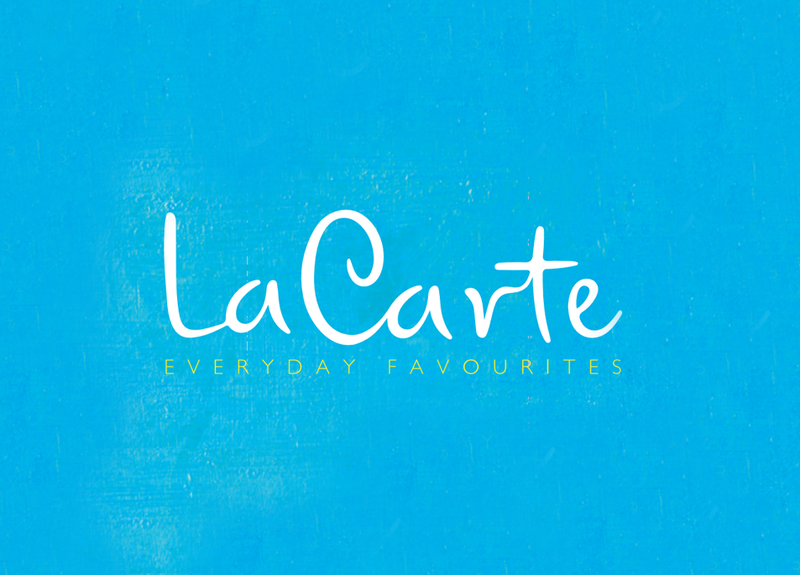 The La Carte brand is comprised of a range of everyday favourites from ingredients to meals and everything in between. The delectable selection which includes innovative street food, global flavours and comforting classics will help you serve crowd pleasing favourites that will leave your customers coming back for more. 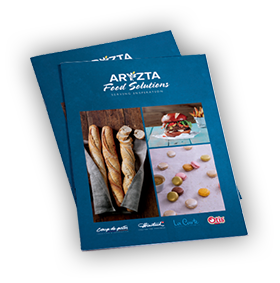 To bring your deli or foodservice offering to the next level, talk to us about what La Carte can do for you.